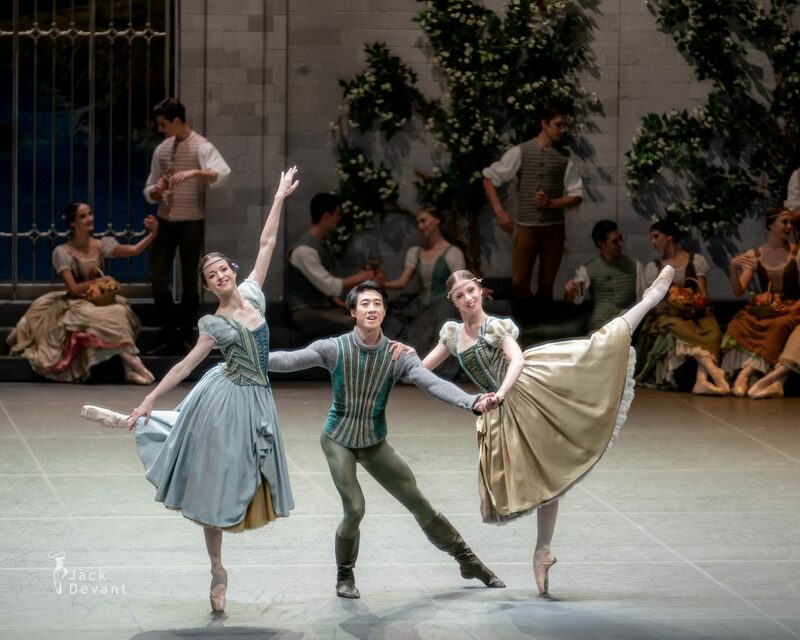 Elizabeth Wisenberg, Michelle Willems and Wei Chen in PDT. 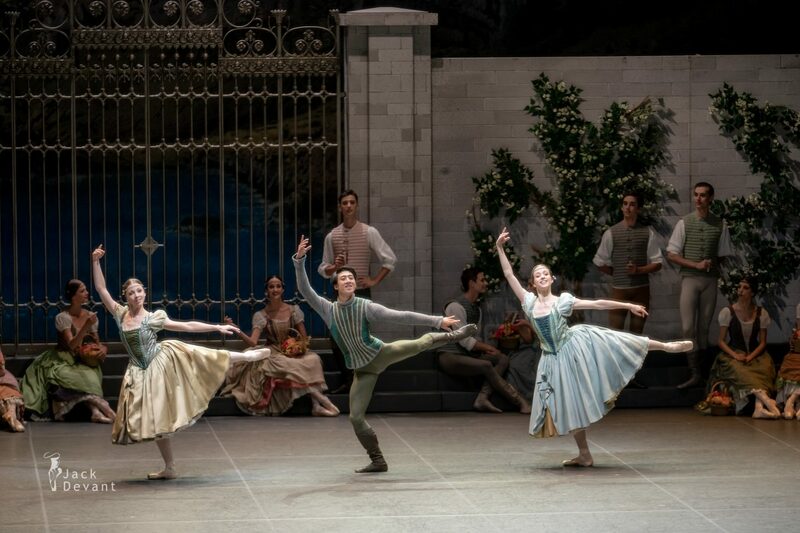 Swan Lake, music by Pyotr Tchaikovsky, choreography by Marius Petipa and Lev Ivanov, reconstruction by Alexei Ratmansky, costumes by Jérôme Kaplan. 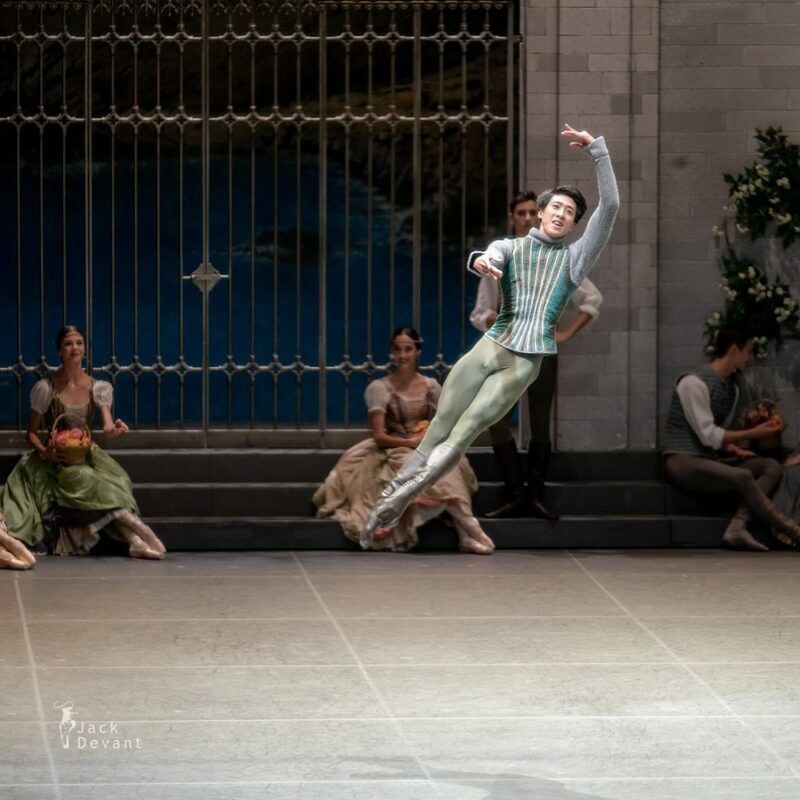 Shot on 23.6.2018 in Zurich Opera House (Opernhaus Zürich). 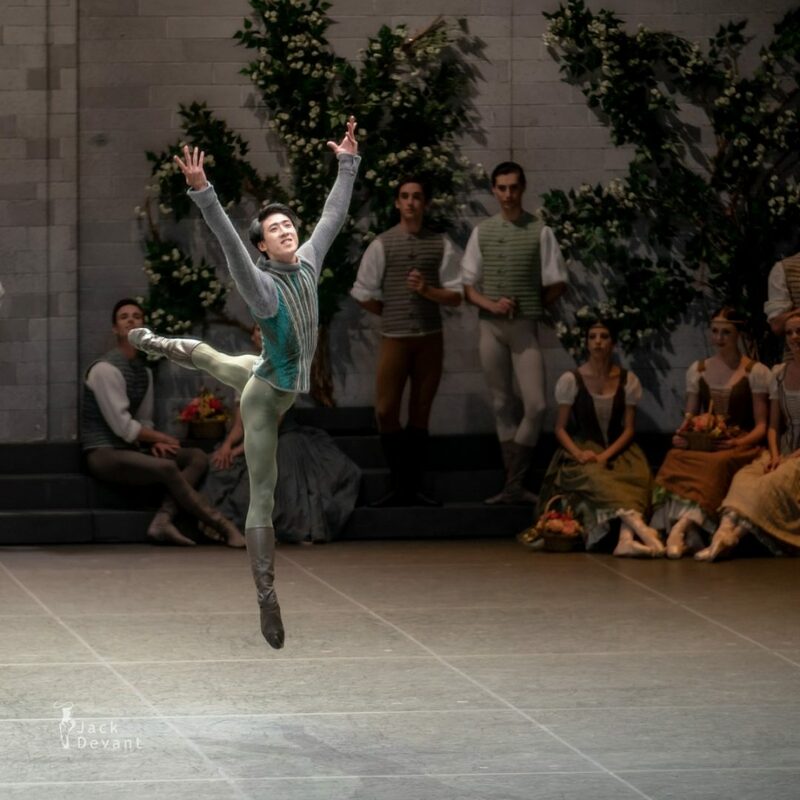 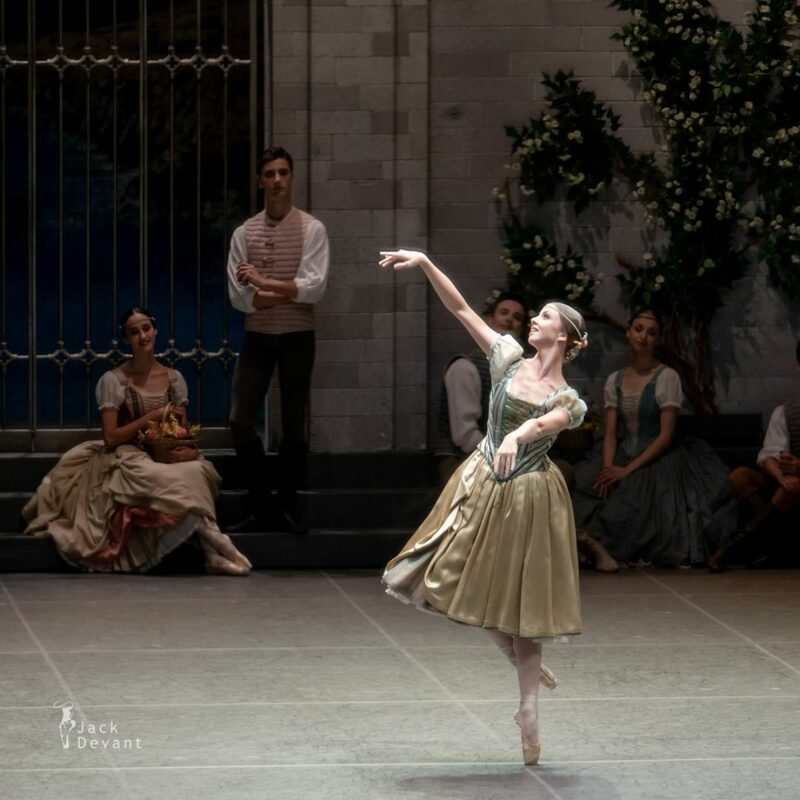 Wei Chen, a native of the USA, trained at the Boston Ballet School, Margo Marshall’s School of Ballet, Walnut Hill School and the Houston Ballet’s Ben Stevenson Academy. 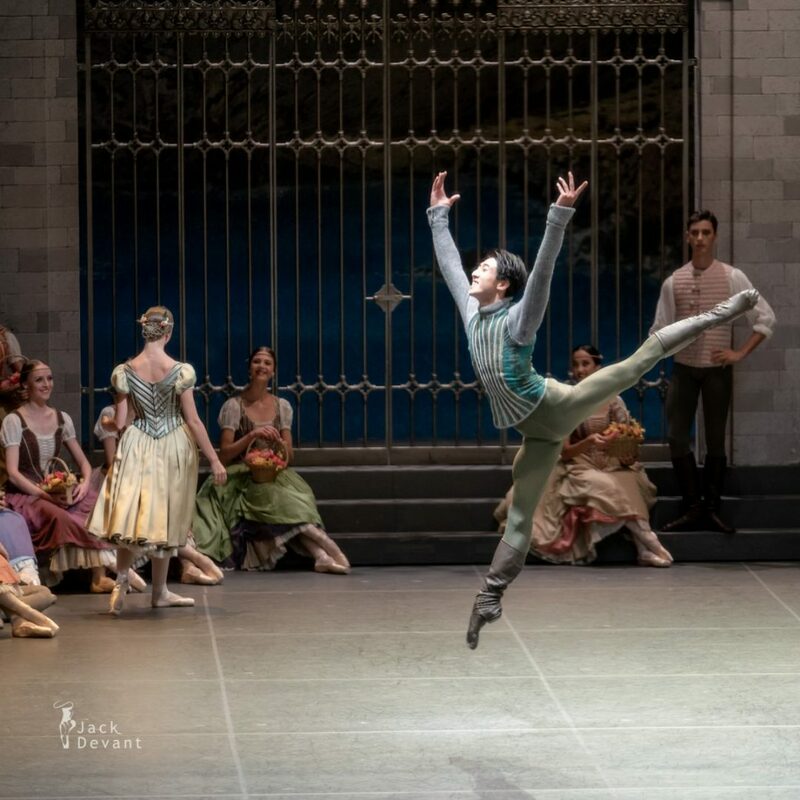 With the Royal Ballet of Flanders he danced numerous leading roles. He joined Ballett Zürich for the 2012/13 season.